Bosch KIV38X22GB fridge freezer review - Which? 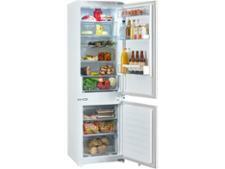 The Bosch KIV38X22GB is reasonably-priced for an integrated fridge freezer. However, it's not frost-free, so you'll have to defrost it when ice builds, and it doesn't have the premium storage or cooling features you can get with pricier models. That shouldn’t put you off, though, provided it can chill and freeze quickly and efficiently. 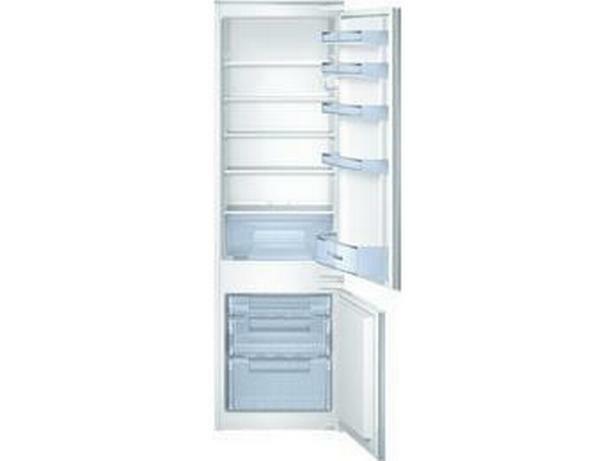 Read our Bosch fridge freezer review to discover how this built-in model fared in our tough? tests.